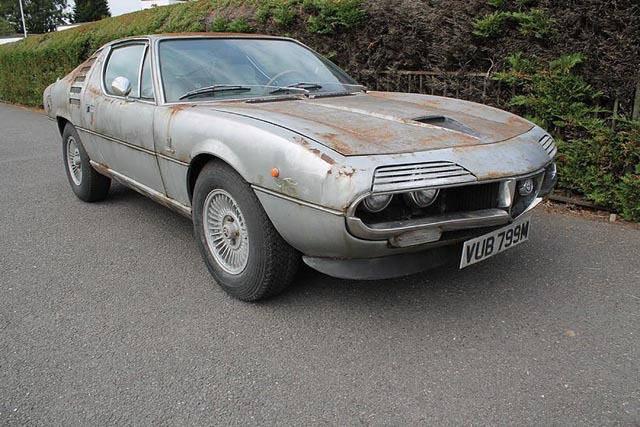 AN unrestored 1973 Alfa Romeo Montreal V8 Bertone Coupé topped the charts at Barons’ sale at Sandown Park, healthily exceeding its £21,000-£25,000 estimate to sell for £33,000. The Montreal has covered just 38,000 miles in more than four decades, and has been barn stored since 2011. Bodily it is in need of restoration, the shell showing more than a few signs of the dreaded Alfa rust curse, but mechanically it is in tip-top condition, so the buyer has a straightforward task ahead before proudly taking to the road with his new acquisition. The Montreal V8 had had only two previous keepers from new. Last road usage was in 2011 when the owner intended to embark on a full restoration which sadly never took place. 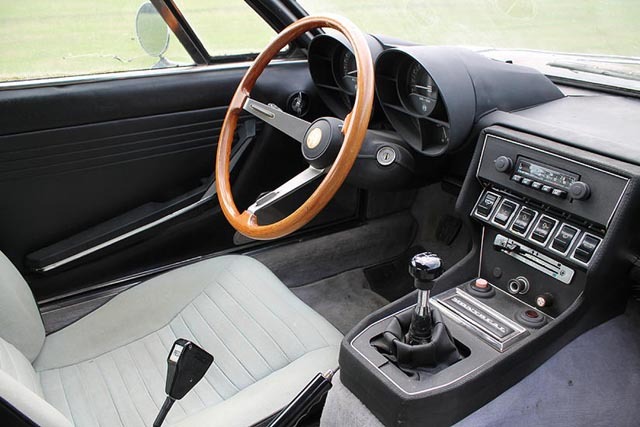 At the same sale, a 1998 Alfa Romeo GTV 16V was snapped up for just £810; a 1999 GTV Twin Spark went for £1,360; while a 1999 Spider 2.0 and a 2000 GTV T-Spark were both unsold.